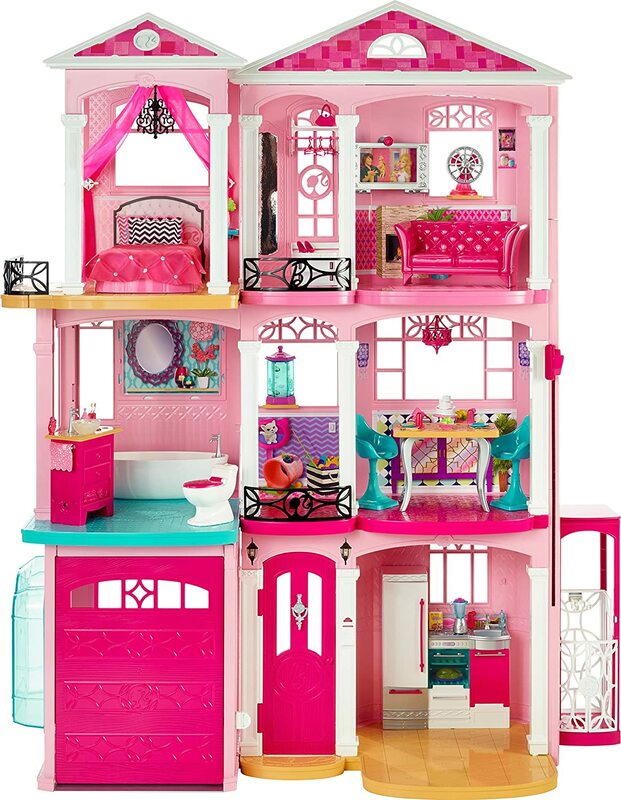 Mommy blogger here, bringing you the best toys and gifts to buy an 8 year old girl. 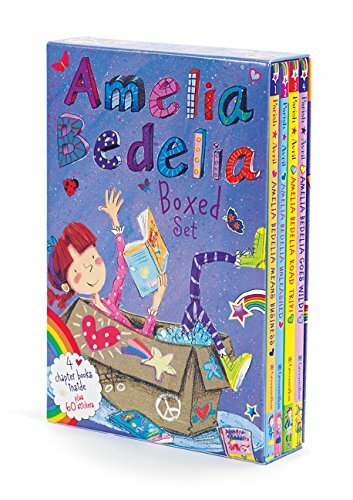 Whether you are shopping for Christmas or a birthday, this is my list of gift ideas for girls 8 years old. My daughter is 8 years old and I run a toy review website, so who better to bring you the hottest toys for 8 yr old girls than me? I have first hand experience about what eight year old girls want for Christmas this year. My 8 year old girl and I will be working this list, checking it twice, making sure your 8 year old girls are getting the most awesome toys! 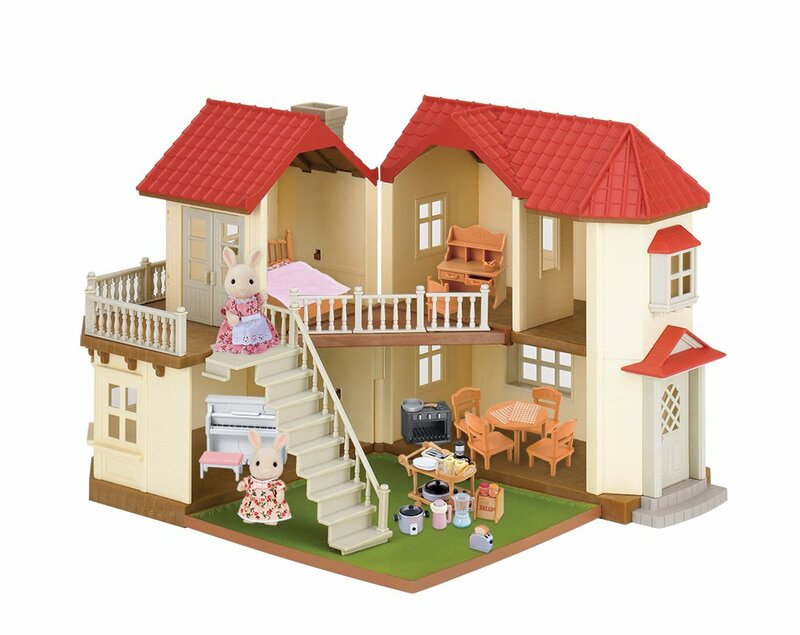 Find good gifts to buy an 8 year old girl in any budget. 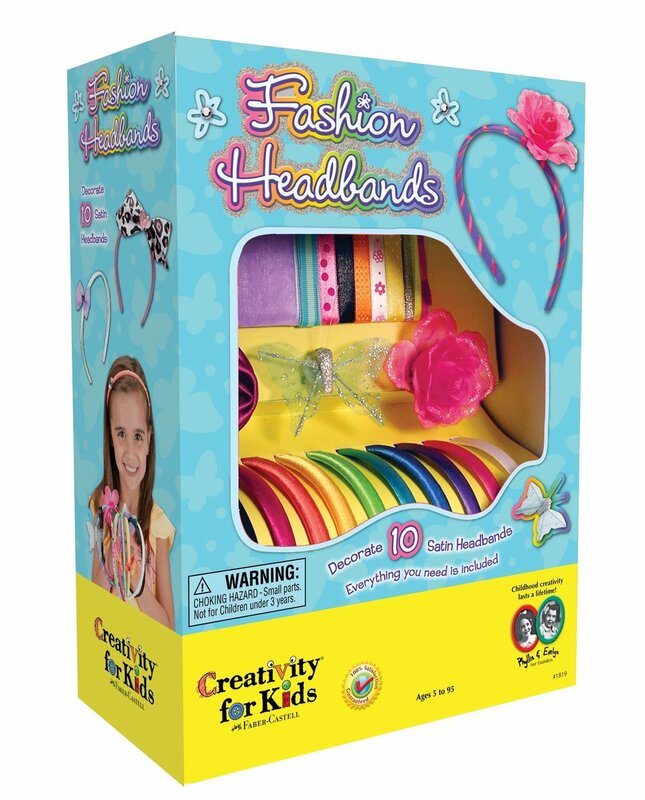 Crafty gifts, fashion fun, electronics, outdoor toys and games that an eight year old would think is cool! My daughter is quite the 8 yr old fashion diva and designer – she enjoys creating her own clothing, interior designs, make-up and more. 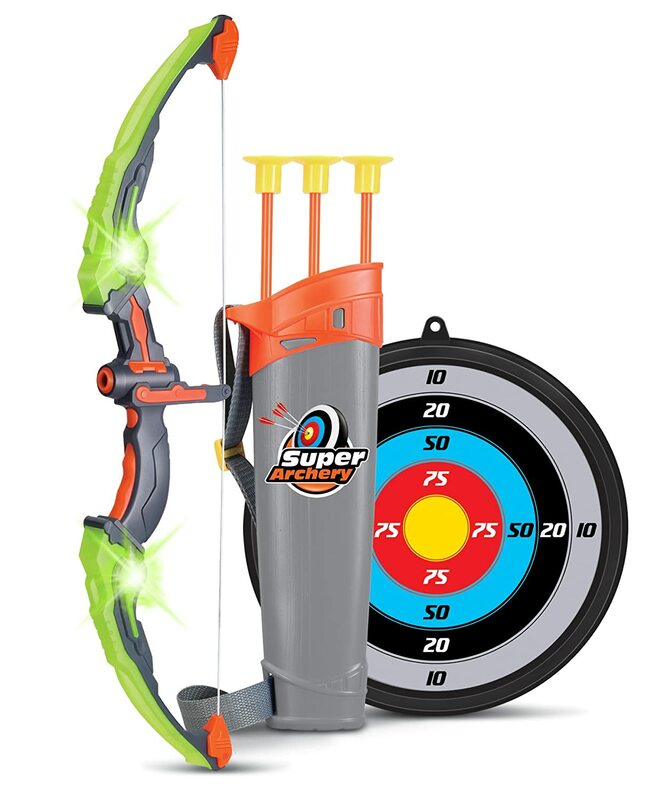 These gifts are all approved by 8 year old girls who love cool toys! 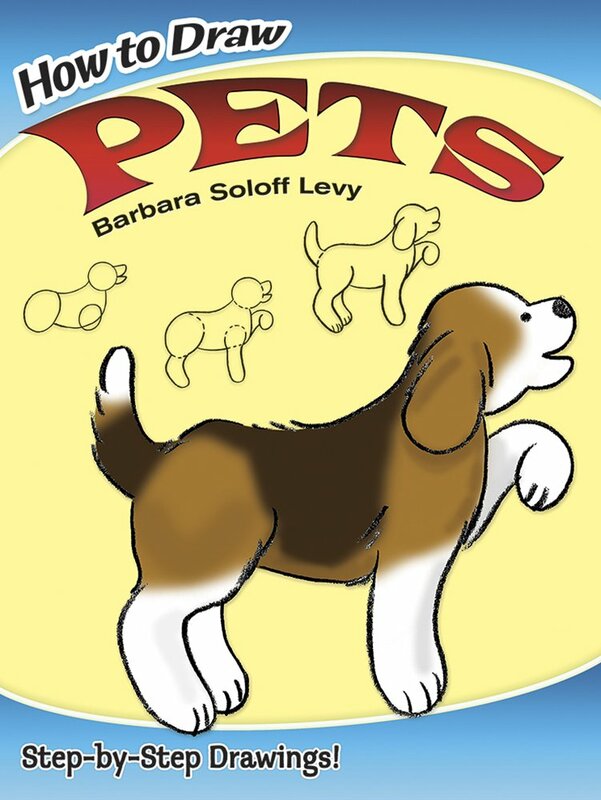 Toys to play with indoors, outdoors, in the car, or at Grandmas. Whether you are shopping for crafts, electronics, art sets, science toys, educational gifts or just something cheap and fun, this list of gifts should have something for your 8 year old girl. 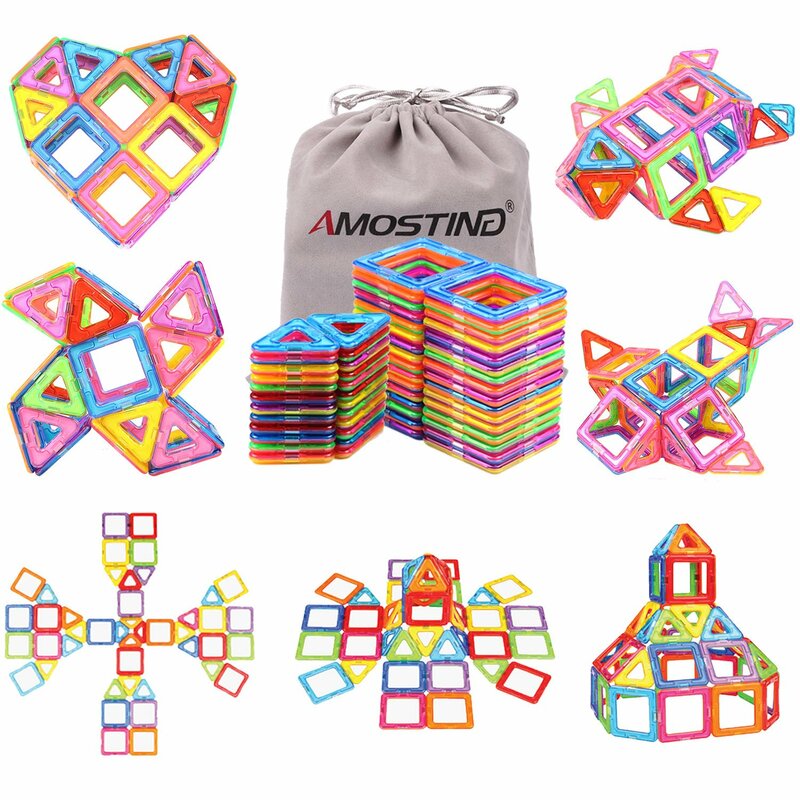 4M 4563AM Magnetic Mini Tile Art This magnetic tile kit is a great craft for 8 year old girls. 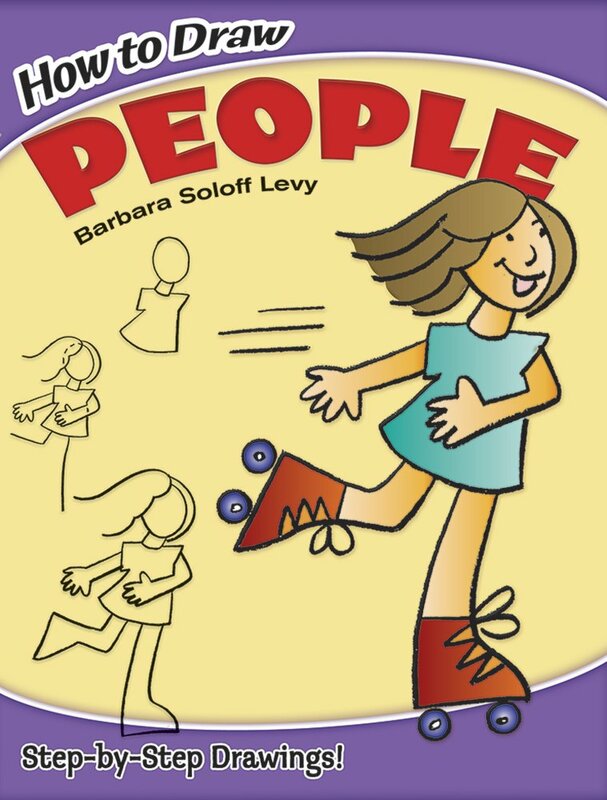 It’s an inexpensive, best-seller that’s great solo or with friends. They can decorate the different tiles with whatever images they want. 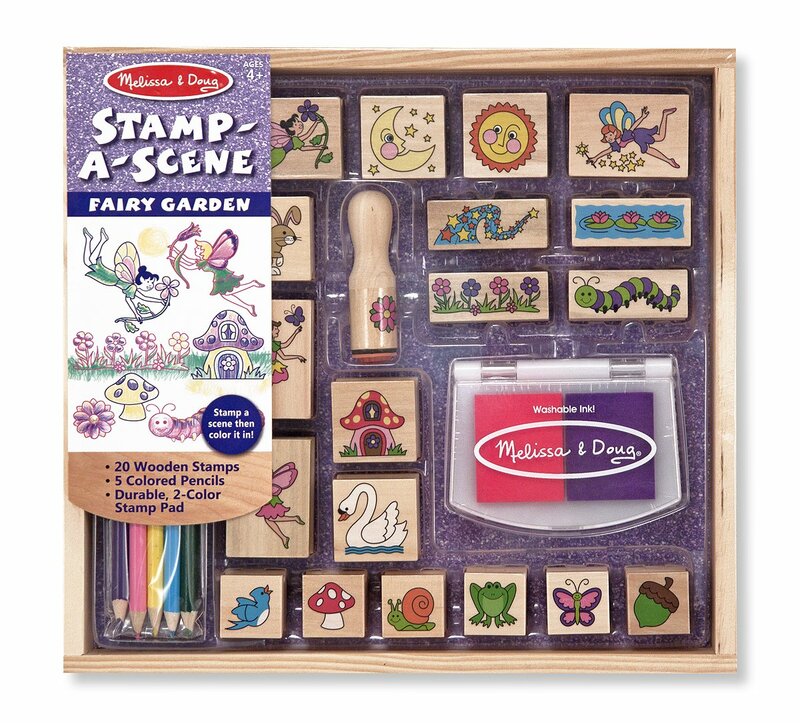 These little square magnetic tiles are a blank canvas that you can create all sorts of cool designs on. 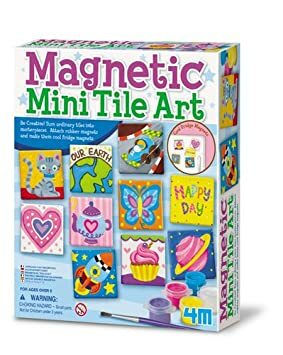 The magnetic tile craft kit comes with paint and white tiles and lots of ideas for creating works of art for the fridge, your locker or other magnetic surfaces. Thinking of buying a tablet for your 8 year old girl? Need to know what the best tablet to buy an eight year old is? 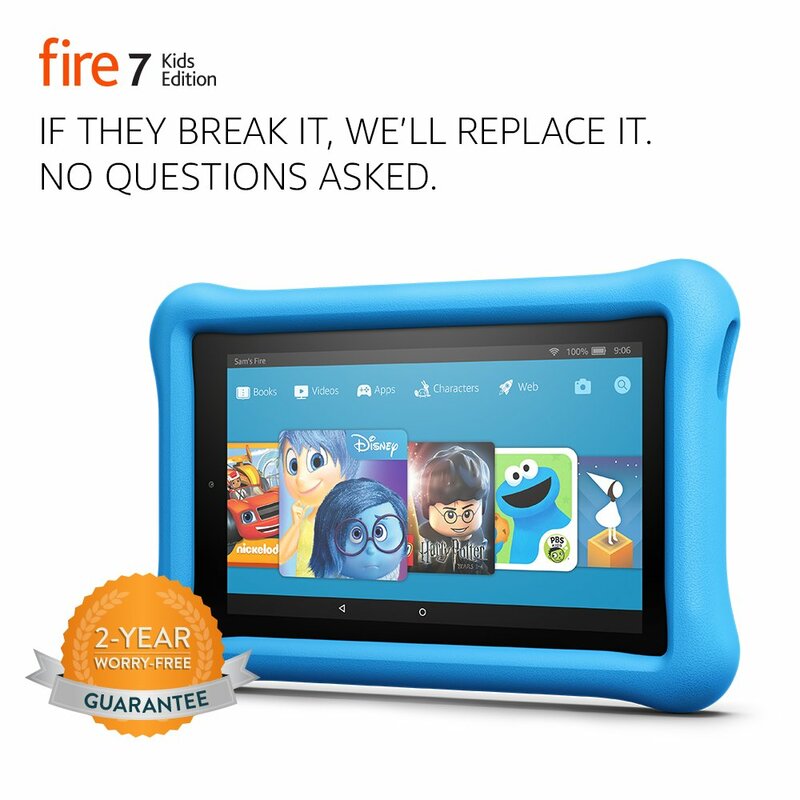 Look no further, the best tablet to buy an eight yr old kid is the Fire Kids Tablet from Amazon. The best part of about this tablet is that Amazon will replace it NO QUESTIONS ASKED in the first two years if your child breaks it. How awesome is that? 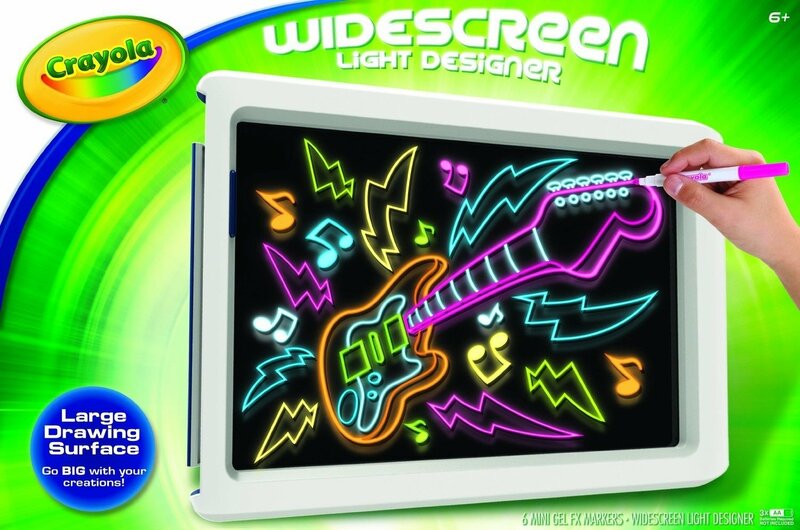 It has everything that an 8-year-old needs from a tablet. She can read books, watch movies, surf the web, download her favorites apps and so much more! It’s the perfect tablet to buy for an 8 year old and its priced affordable, unlike some other tablets out there. Learning to Budget at 8 Yrs Old! 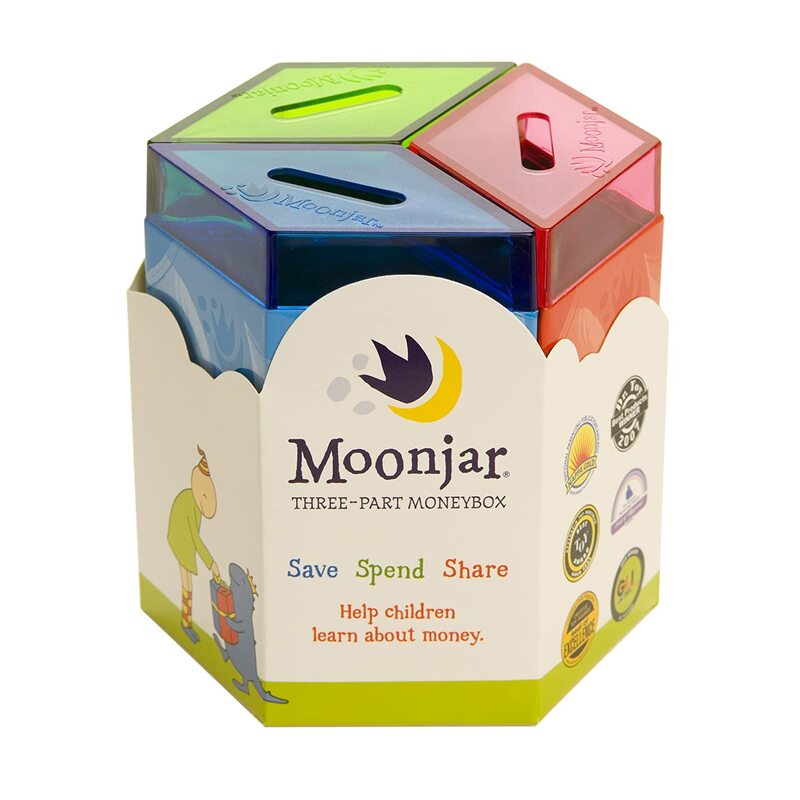 Every 8 year old girl should have this money bank because it teaches children how to save, spend and share their money in a responsible way. You decide the percentages, there are 3 different slots for dividing money into a savings, a sharing and a spending category. Children learn at a young age how to budget their money in a way that will impact not only their lives but the lives of others (through their giving). Barbie never loses her sense of style and fashion, she’s always evolving over time, just like we are. 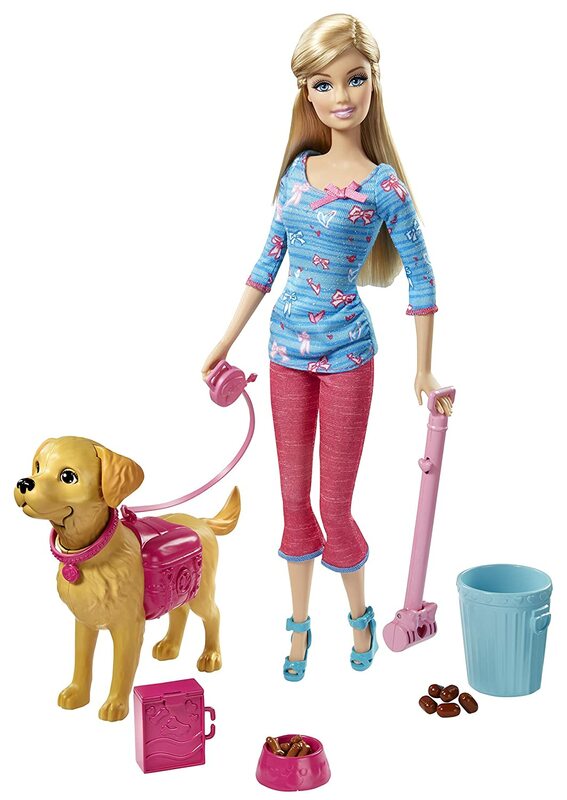 Here are some of the coolest Barbie gifts to buy an eight year old girl for her birthday or Christmas. 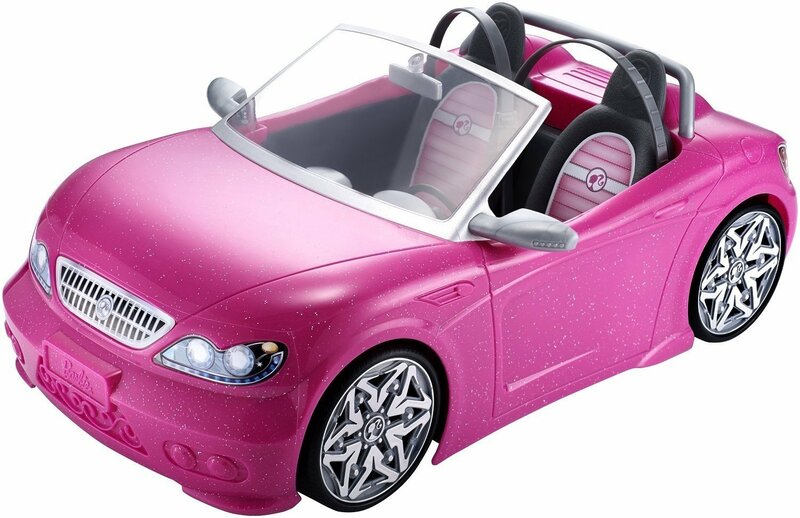 The new dreamhouse rocks, it has a garage that opens and closes and of course you’re going to need the new glam convertible right? Barbie and her pup need to cruise the neighborhood in style… I see that Barbie picks up after her pooch too, very commendable. Popular Gift Idea for Girls! (2016 VERSION) Singing Machine SML-385W Top Loading CDG My daughter has really wanted a karaoke machine for awhile, she loves to sing. This one was the perfect size and color for her. 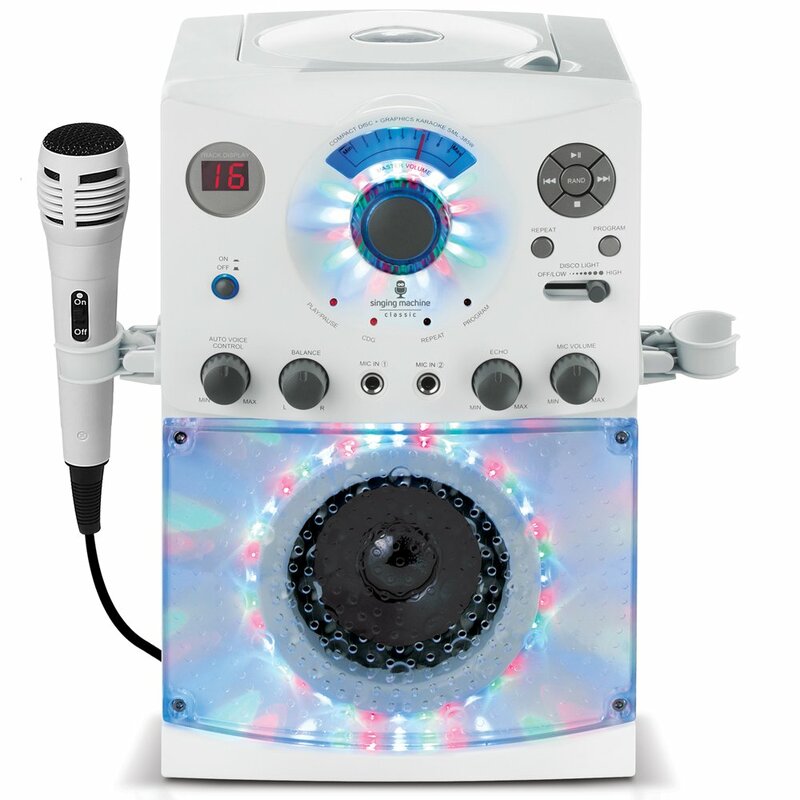 It has all the features that an eight year old girl would need from a personal karaoke machine. There are two microphone jacks so two can sing at one time. Choose from a long list of music titles for karaoke machines on Amazon, they have endless supplies of karaoke music for 8 year old girls to jam to. Hot flashing lights, cool design girls love! 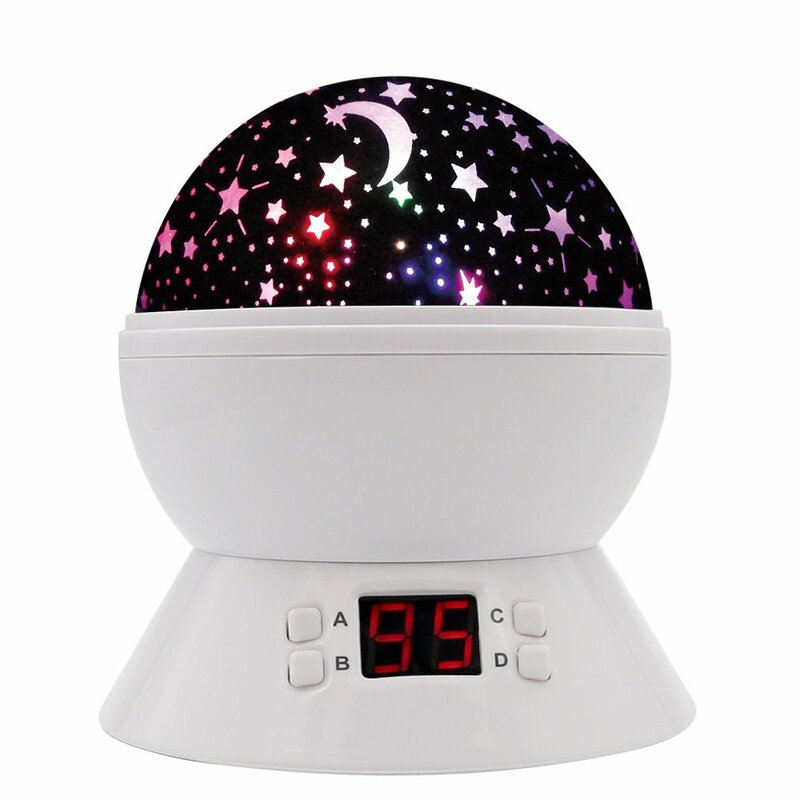 Here are some really cool electronic toys for 8 year old girls that you may not have thought about on your own. 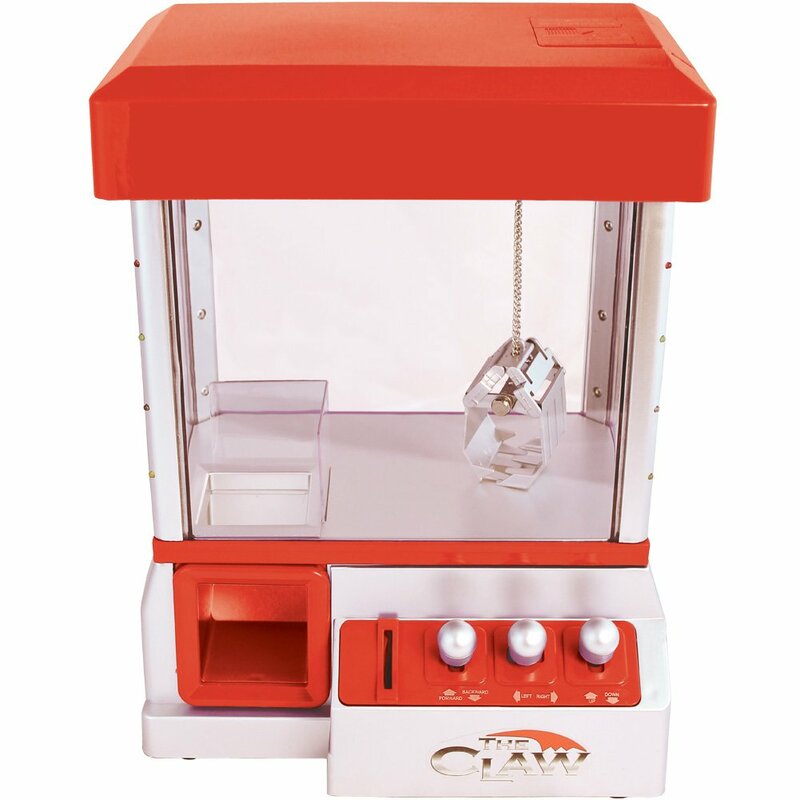 A cool electronic for an eight year old is the electronic claw game, you can fill it with little prizes and candy! The Keepsake box is a personal favorite of my 8 year olds, she’s been in love with this box since it first got released. 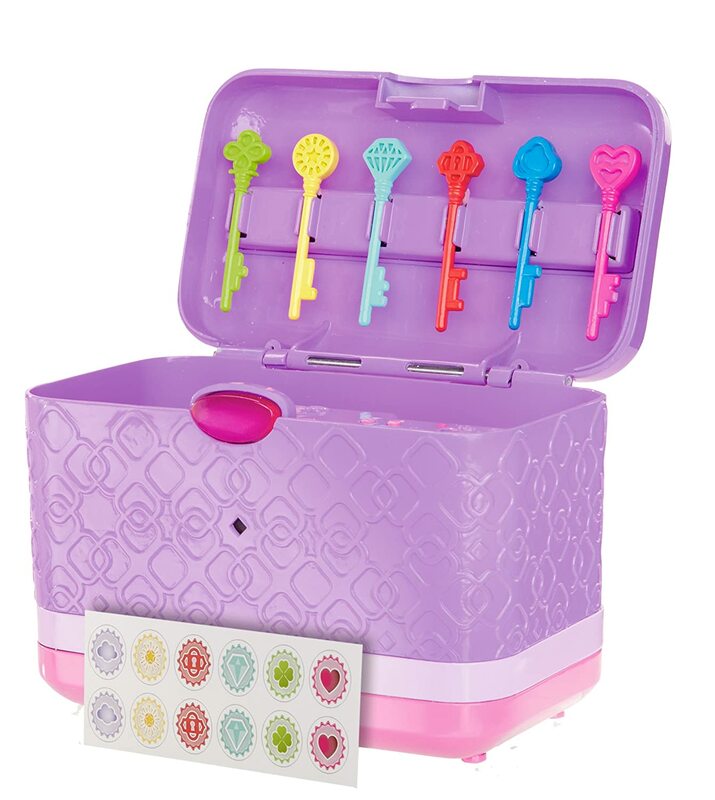 It’s voice-activated and has lots of cool things to do with your secret treasures, including 6 colored keys that record your memories. Callico Critters are SO CUTE!! 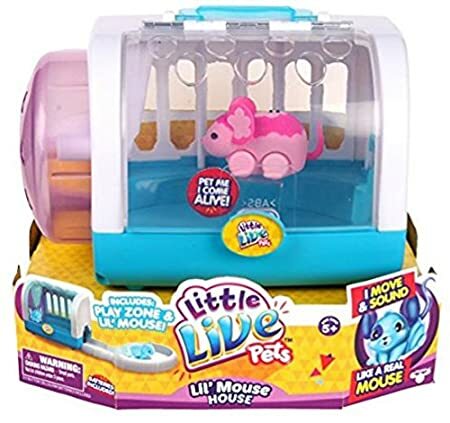 My 8 year old daughter loves to play with these Callico Critters because they are little critters with human clothes, cars and homes. 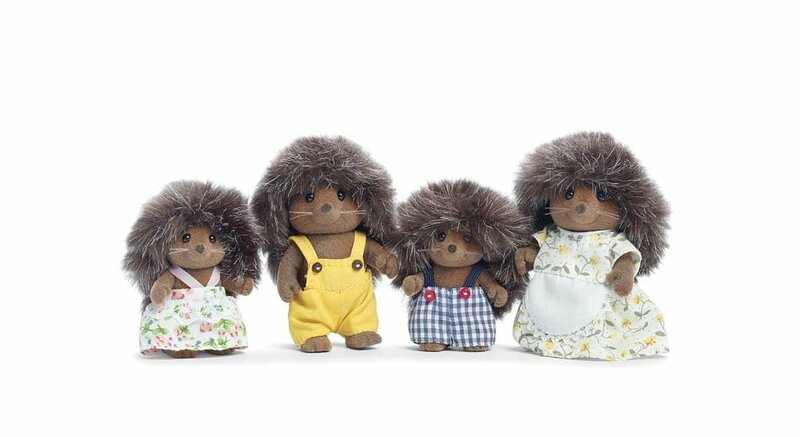 These little woodland animals have impeccable details and their are so many too collect. They have houses, cars, stores and all sorts of little miniature plays sets. 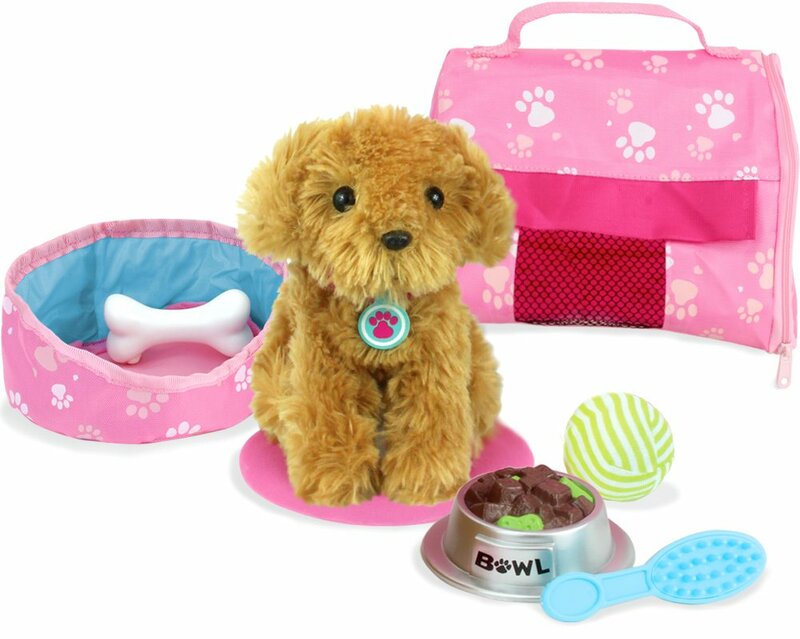 See the Callico Critters Toys! Fashion Design Portfolio is CHEAP & AWESOME!! Top Pick for 8 Year Old Girls! 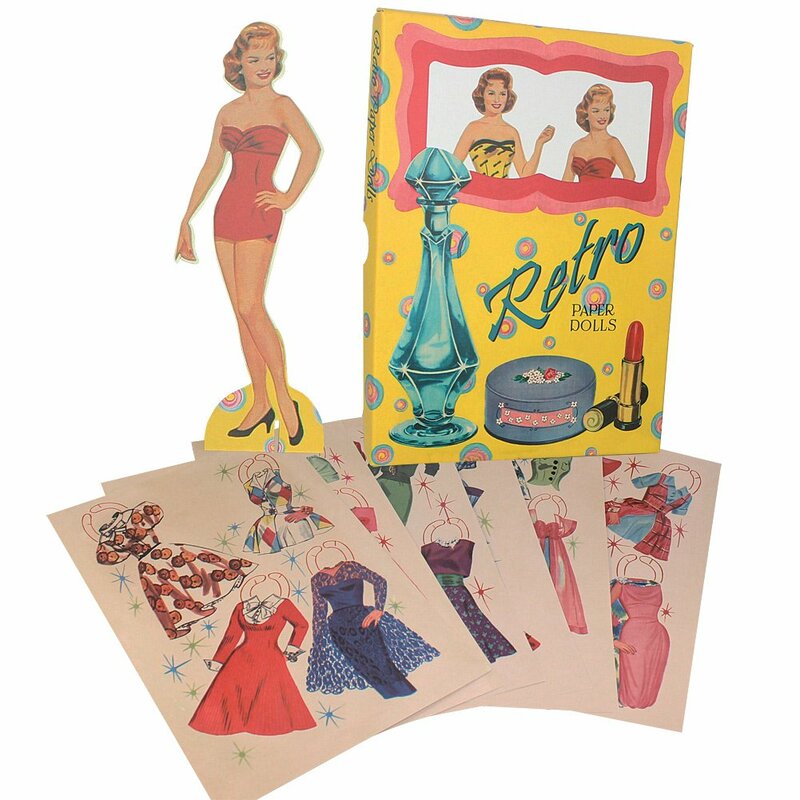 This design kit is loaded with stencils, sketch paper and ideas on creating your own unique fashions. This kit is priced right under $10, it makes a great birthday or Christmas gift. 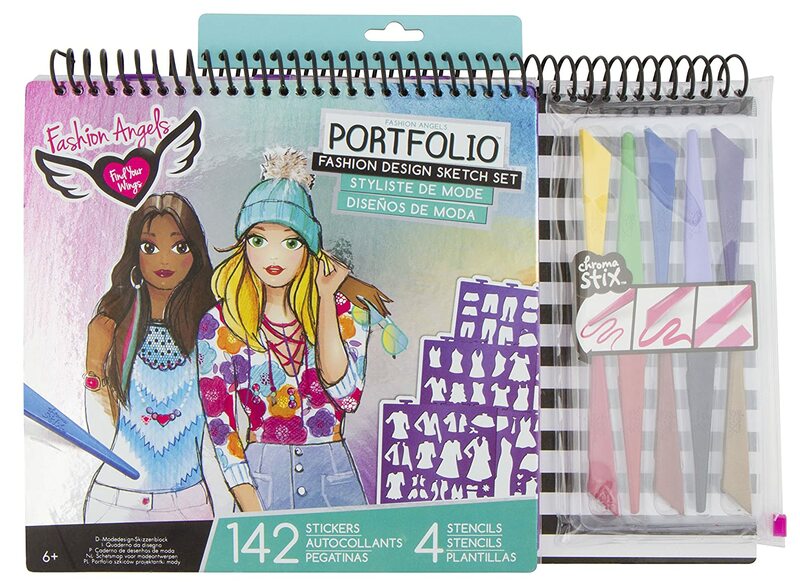 Girls can design their own fashions using the stencils and sketch paper. Get a pack of colored pencils and you have an awesome gift for an 8 year old. Also available in Interior Design, Dream Wedding, Pet Fashions and Make-Up Design. There’s nothing she won’t be able to create herself! 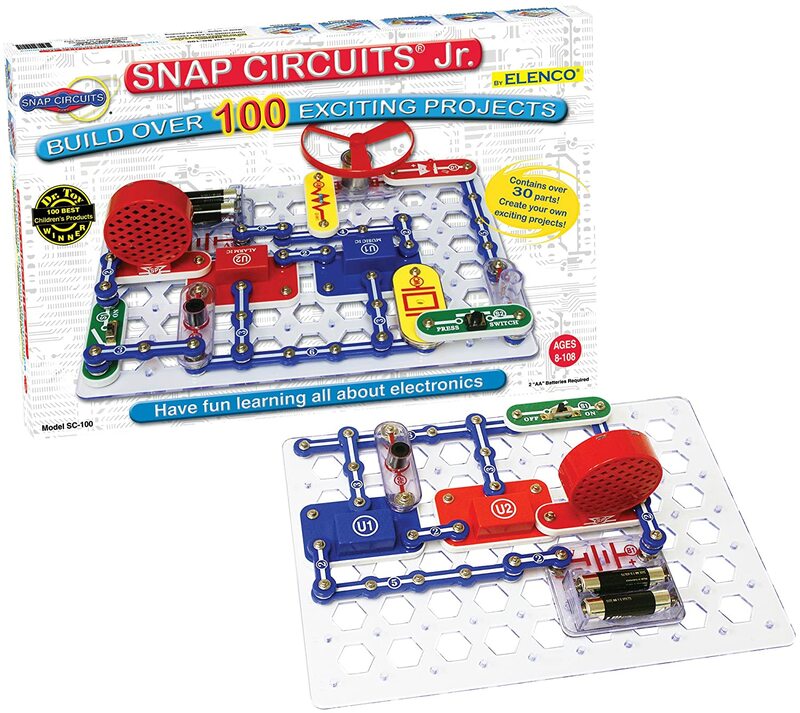 Snap Circuits Jr. SC-100 Electronics Discovery Kit Hands down, this is THE BEST SCIENCE KIT to buy an 8 year old. 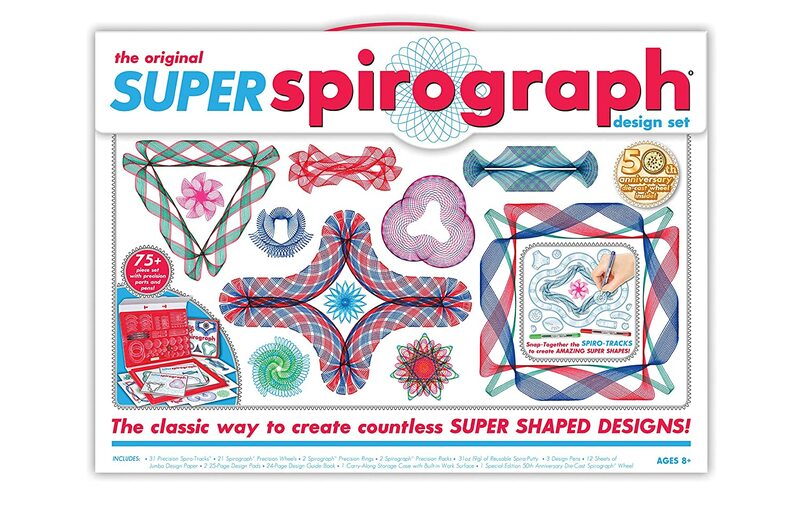 The Snap Circuits science kits have been rated the best science toy ever, parents everywhere are praising it because its entertaining and educational. Anyone who gets their hands on this science kit wants one! Learn to build your own electronic circuit boards and see how electricity works with these cool Snap Circuits science sets, even your older kids are going to get a kick out of this one! 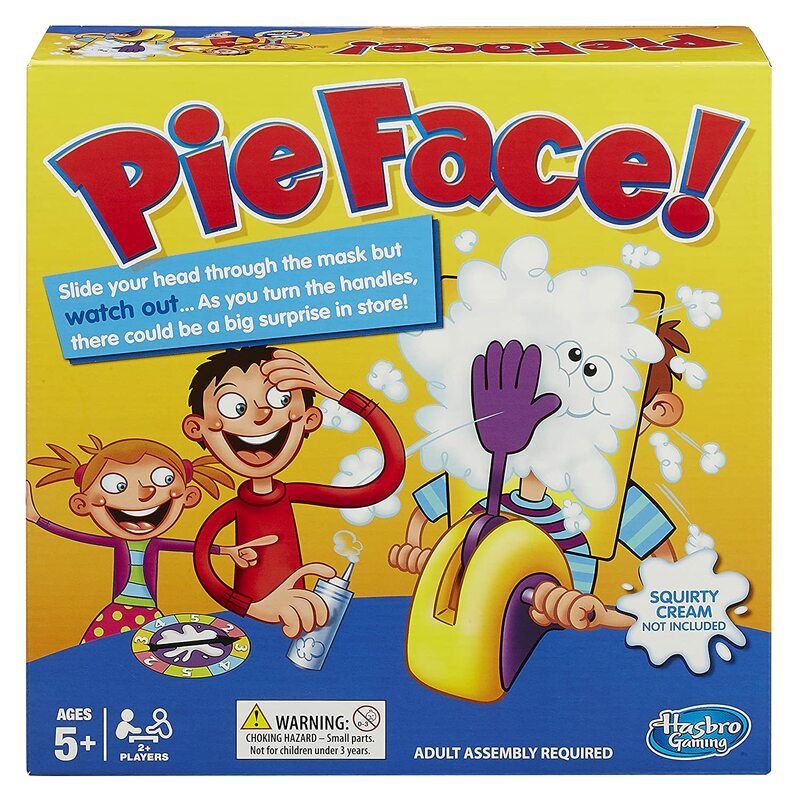 #1 Best Selling Science Kit! SO AWESOME! 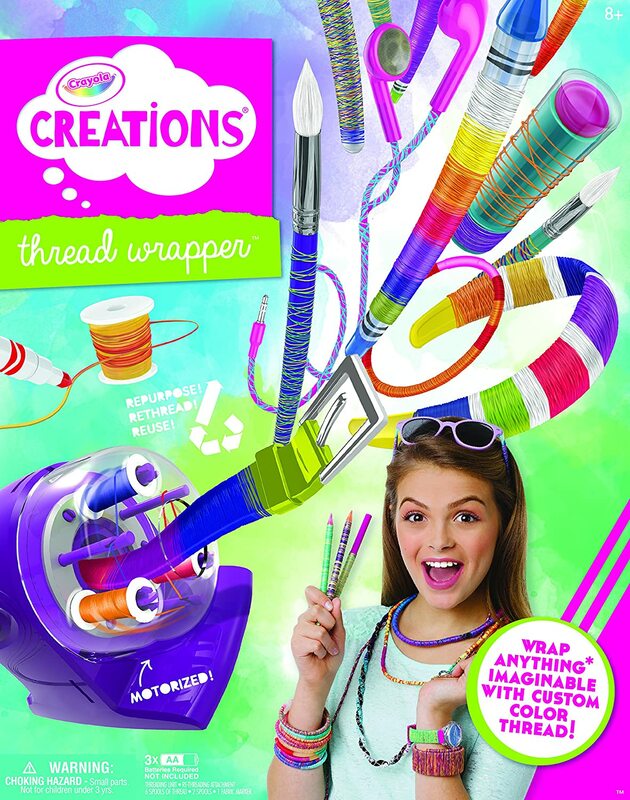 Really Cool Crayola Gifts for 8 Year Old Girls! Art Rocks! 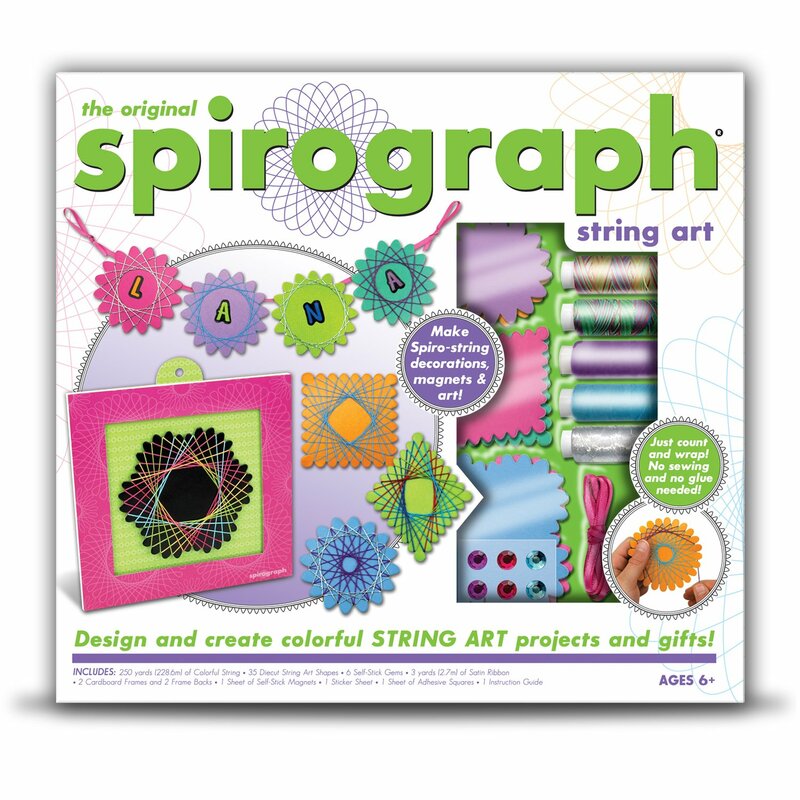 Here are some really cool Crayola art gifts for 8 year old girls. What makes these gifts so great is that they are entertaining and affordable. Crayola always something cool for the kids to do whether they are drawing, creating or building something cool. 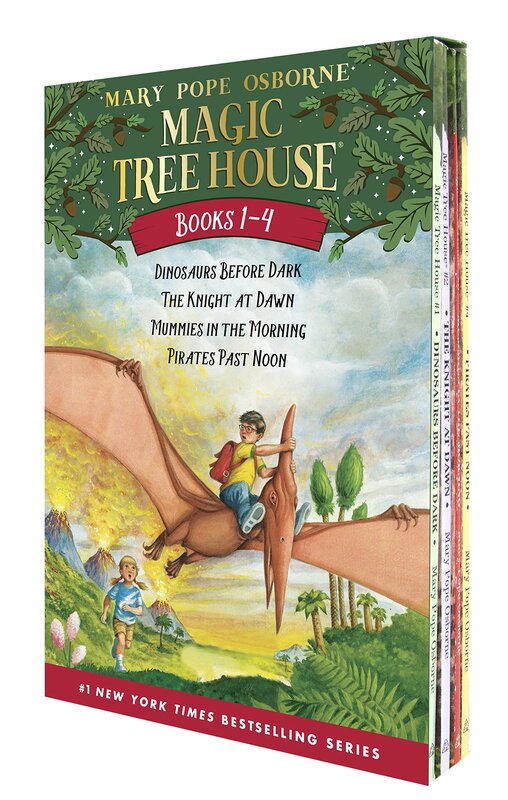 Nurture your young reader’s love of books with captivating stories that fire their imagination. 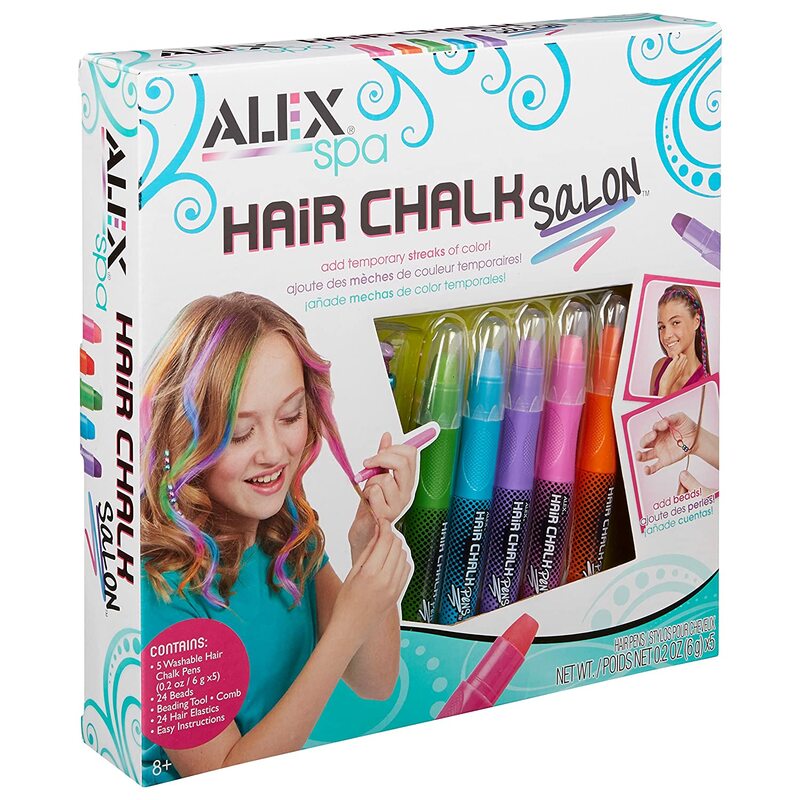 My 8 year old daughter loves to put different colors in her hair and these different hair chalks make it easy. 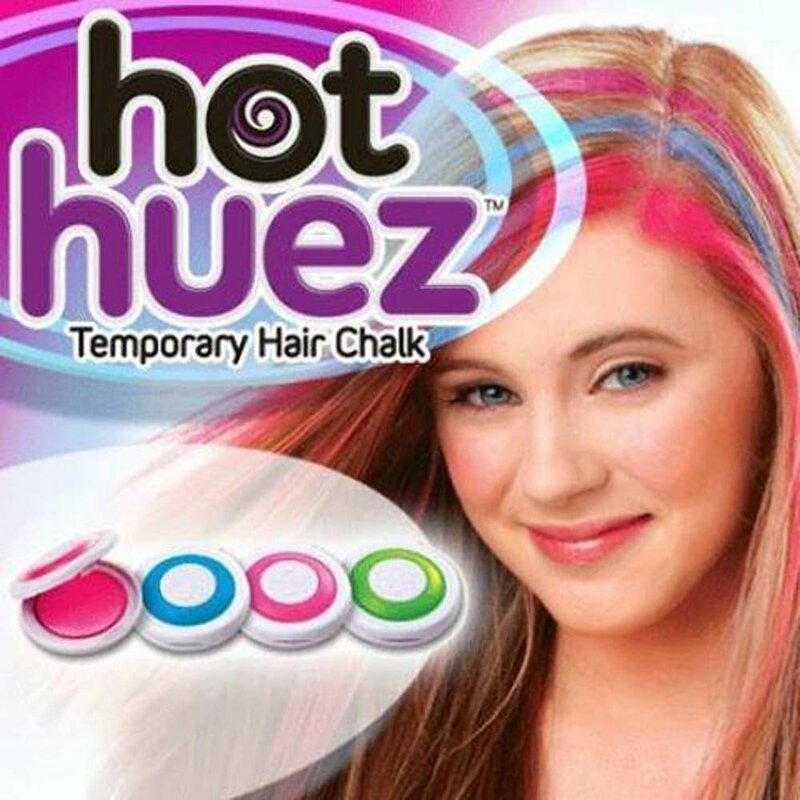 Hair chalk is a great way to add temporary color without damaging your 8 year old daughter’s hair. 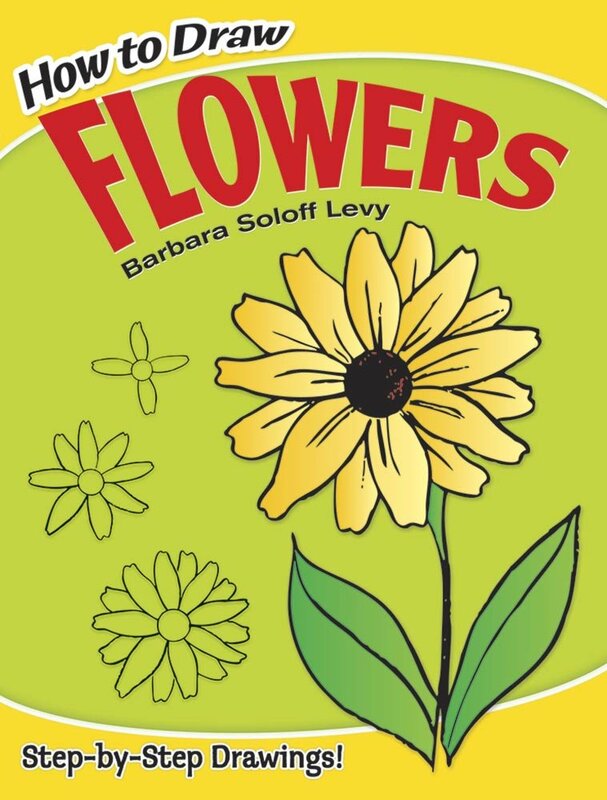 For the price, it’s an inexpensive gift idea that 8 year old girls will love. 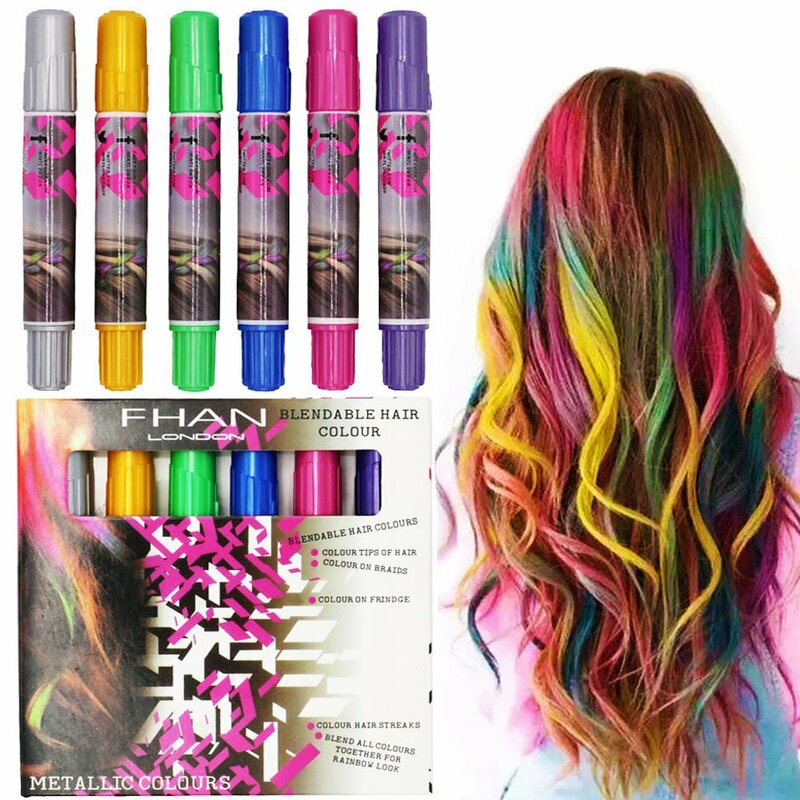 Adding color to the hair gives them a sense of uniqueness and because its temporary, they can come up with all sorts of different hair designs over and over. 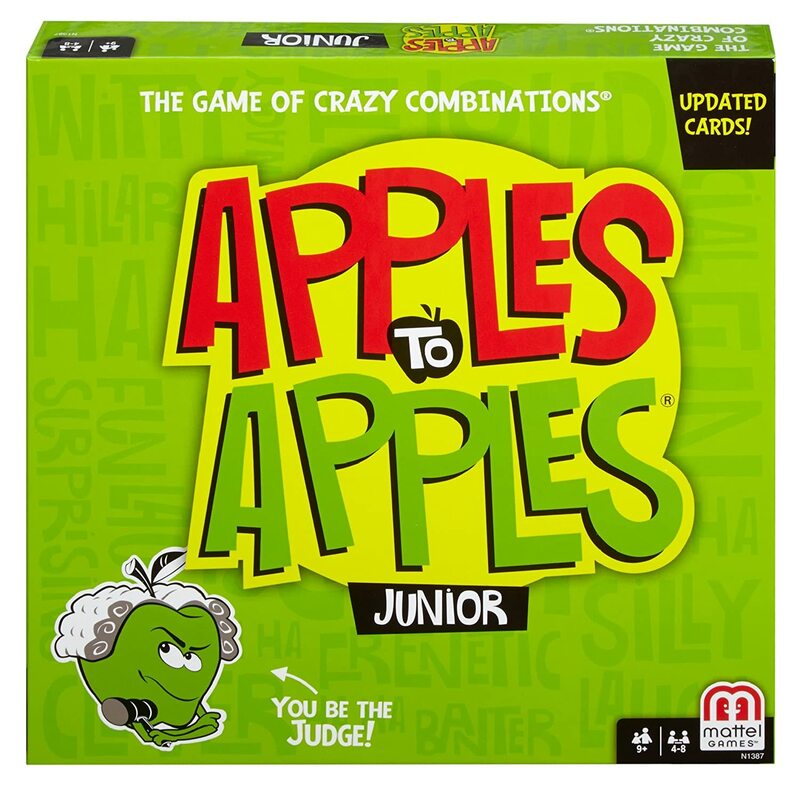 Playing games is one of our favorite things to do, we like to sit together one night a week and play a game as a family with our 8 year old. Here are some of the best games you can buy an 8 year old girl. Mermaid Lights Barbie lights up under water, making her a really awesome bath toy or pool toy. My 8 year old daughter likes that she sparkles and shines when you stick her under water. 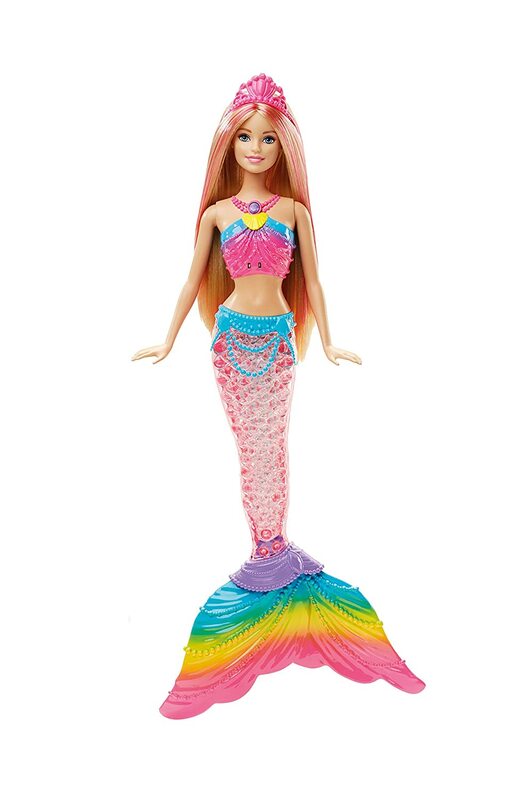 Mermaid Lights Barbie is a really popular gift idea for an 8 year old girl because she’s inexpensive and fun to play with in the water. Take her in the bath or shower, even the pool, my daughter loves to play with Barbies when she’s in water and this one is made especially for the water. This toy actually brings back a lot of memories for me because I had one growing up. I got a little nostalgic when my 8 year old daughter asked for one. 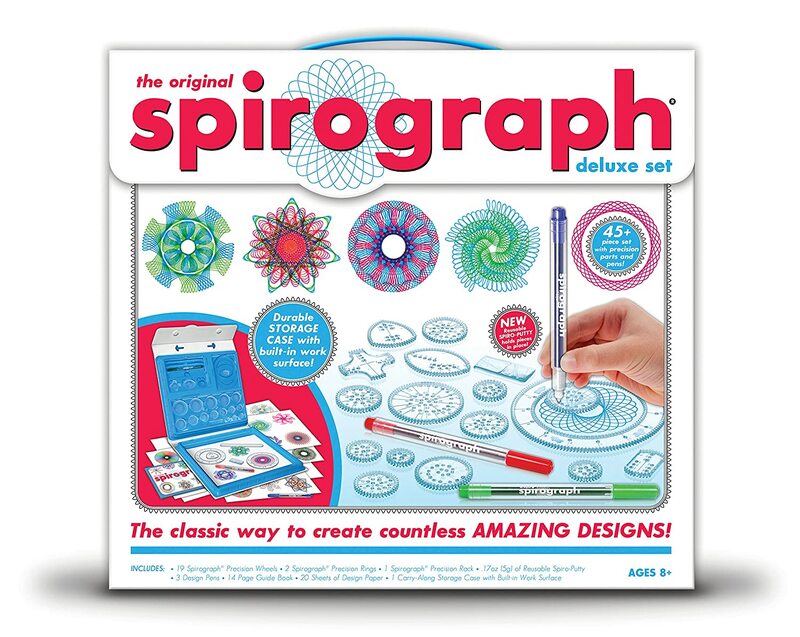 Draw amazing designs every time with the Spirograph toy. 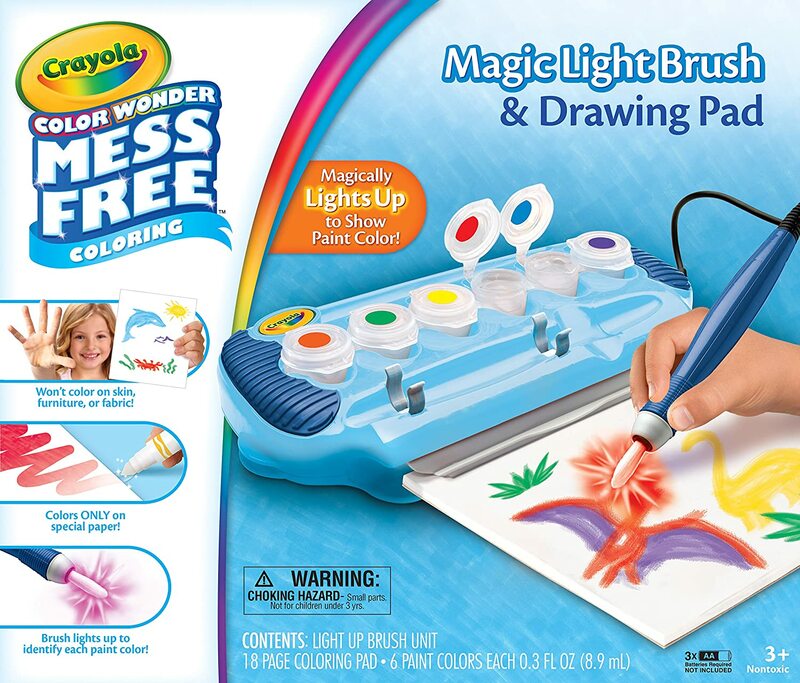 It’s been a best selling art tool for kids since 1965 because of it’s unique way of creating the coolest art. How cute is this lip gloss truck? 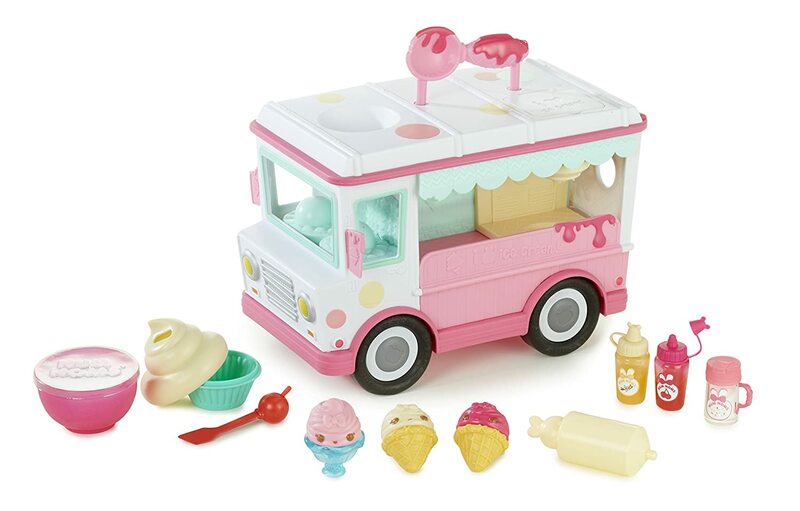 Pick your favorite flavor, add some sprinkles and serve it up in this cute little lip gloss truck. There’s 1 lip gloss base, 2 lip gloss flavors, 1 glitter sprinkles, 1 cupcake making tool with spatula, and 3 lip gloss container Noms. This playset includes one special edition Num Noms and one scented. Does your eight year old show an interest in drawing things? These “How to Draw” books are inexpensive gifts that 8 year old girls love. 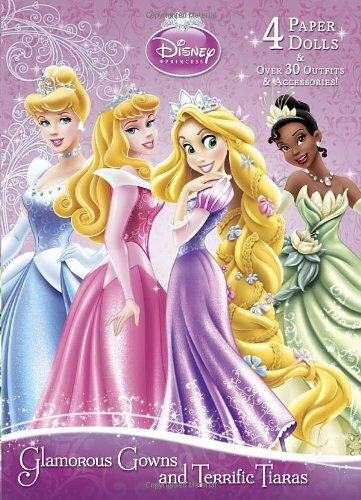 Each book has self explanatory instructions on how to draw popular things that 8 year old girls love. 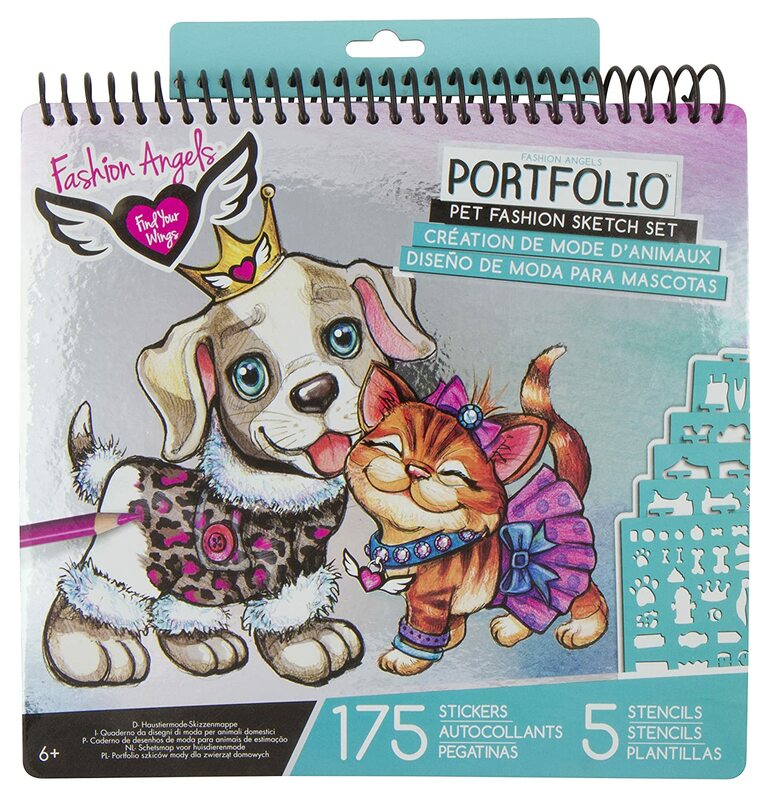 Learn to draw faces, animals, flowers and more with these cool art books, they are cheap gifts for 8 yr old girls! My 8-year-old daughter cannot get enough paper dolls. We first bought them as something to keep her entertained in the car when we traveled but it ended up becoming one of her favorite things to play with and she gets new paper dolls whenever she can. 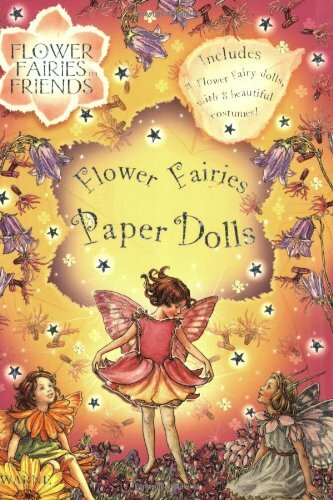 Paper dolls are a cheap, inexpensive gift to buy an 8 year old girl that she’ll love. There are so many cool ones to choose from that you’re sure to find something she’s into. My daughter loves fashion and princesses! Hangout in a HugglePod Outside! 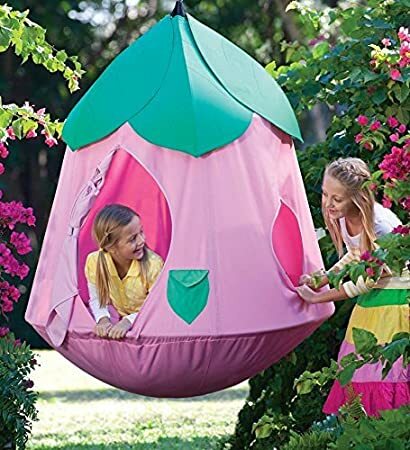 Cozy Posy HugglePod HangOut These Hugglepod hanging chairs are the best outdoor hangout for girls age 8! There are two different versions of the Hugglepod swing chair – the lite version is just a simple hanging chair for hanging out and the original Hugglepod has more room inside to share with friends or dollies. Be sure to hang it up before you show it to her because it makes it that much more exciting – trust me! Shopping for an 8 yr old girl for Christmas? 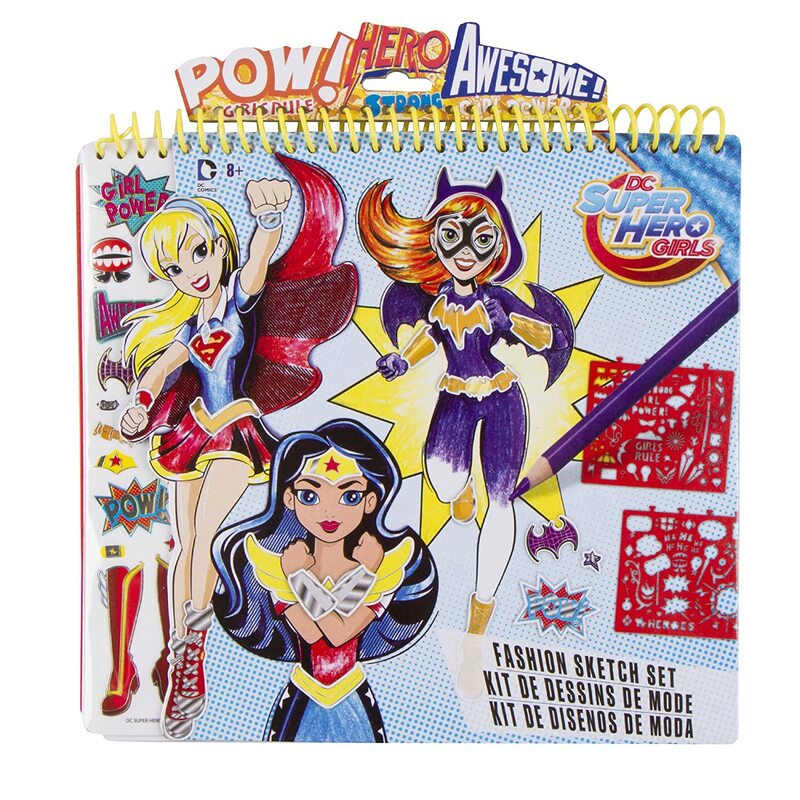 Here we have picked out the hottest gifts to buy an eight year old girl. Sometimes you just need to know a good gift to buy girls 8 yrs old but you have no clue what exactly? Here are the top ten toys for 8 year old girls 2017. No matter what your budget, you can find something cool to buy an 8 yr old for Christmas. 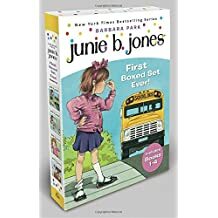 See all the BEST TOYS FOR 8 YR OLD GIRLS! 6 Learning to Budget at 8 Yrs Old! 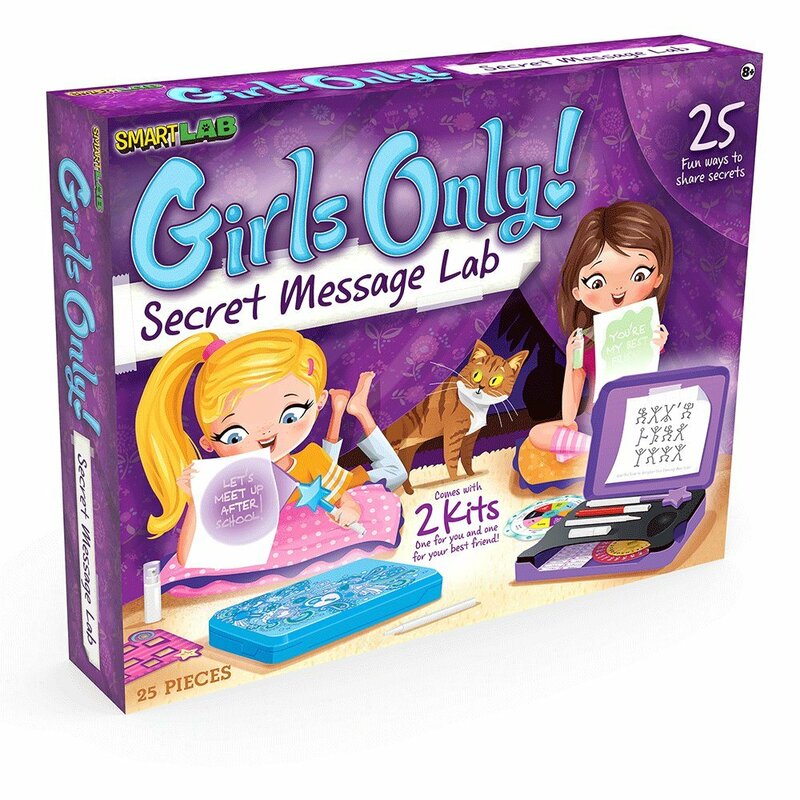 9 Popular Gift Idea for Girls! 11 Callico Critters are SO CUTE!! 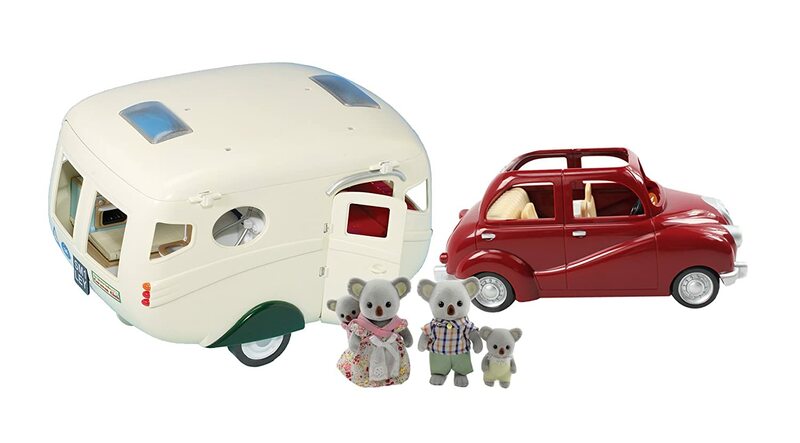 12 See the Callico Critters Toys! 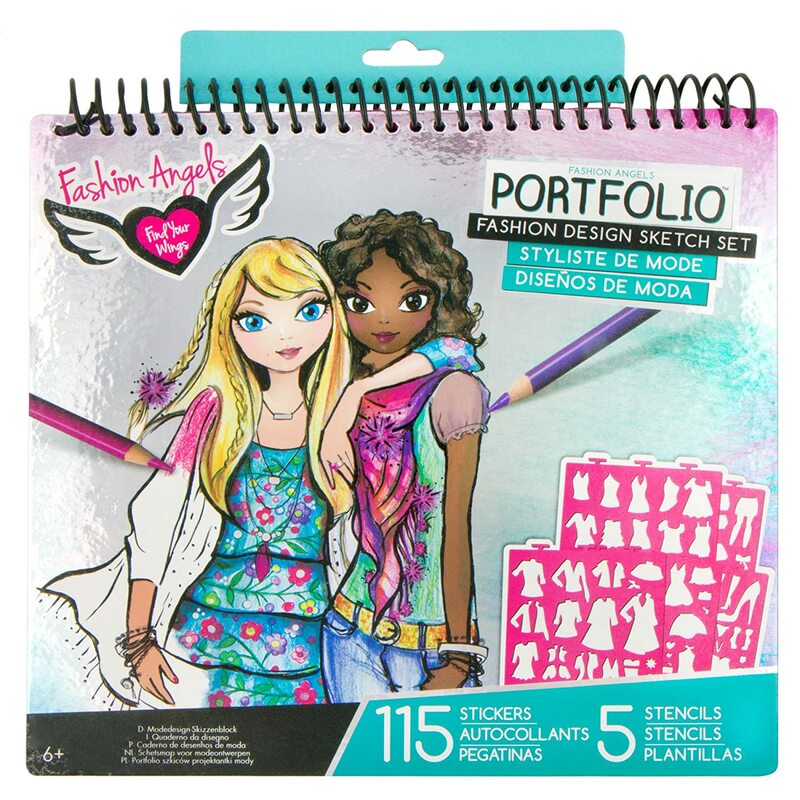 13 Fashion Design Portfolio is CHEAP & AWESOME!! 14 Top Pick for 8 Year Old Girls! 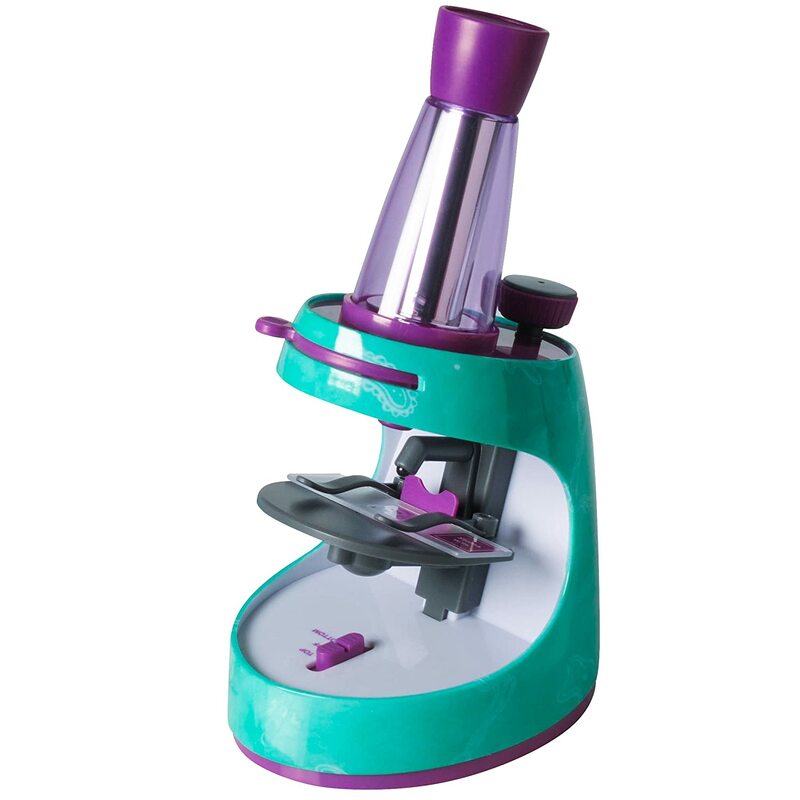 16 #1 Best Selling Science Kit! SO AWESOME! 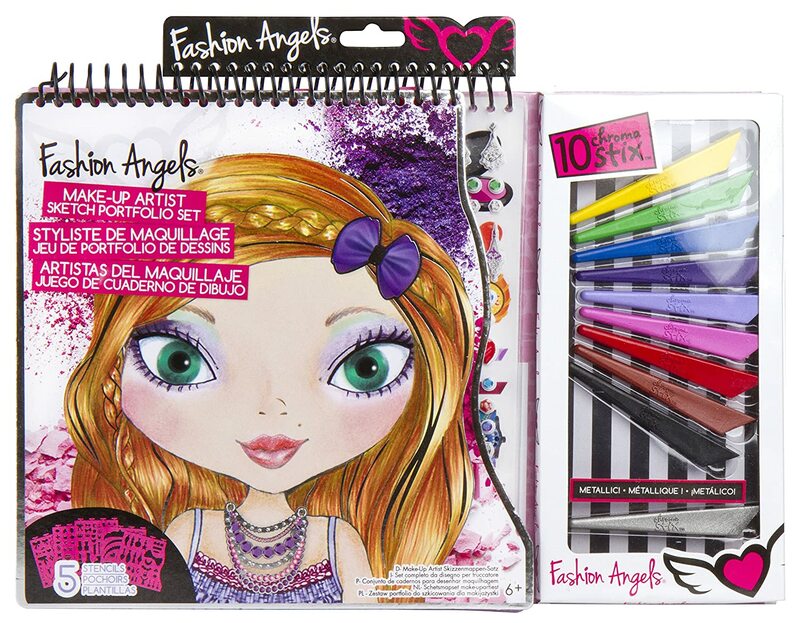 17 Really Cool Crayola Gifts for 8 Year Old Girls! Art Rocks! 26 Hangout in a HugglePod Outside! 28 See all the BEST TOYS FOR 8 YR OLD GIRLS!